Do you think you might benefit from couples therapy? 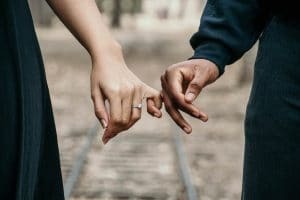 Read on to understand more about relationship counselling and how it can help you and your partner heal, grow, and more forward. Kristina is a couples counsellor based in Samford Valley servicing Brisbane Northside. Meaningful relationships are where we get our greatest joy as humans. As tribal creatures our ability to be vulnerable and connect with someone else goes right to the heart of what we crave in life. Furthermore, even literature gives a picture of happily ever after or dying of heartbreak. So what can we expect in a happy relationship? What is realistic in today’s world? Dr John Gottman and the Gottman Institute have been researching and collaborating with relationship researchers around the world for the last forty years. 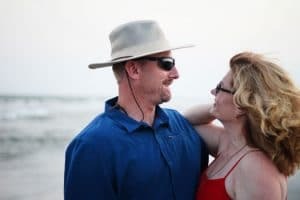 What has emerged is a solid understanding of what makes a successful relationship “the masters of relationships” and what happens when relationships don’t work – “the disasters of relationships”. 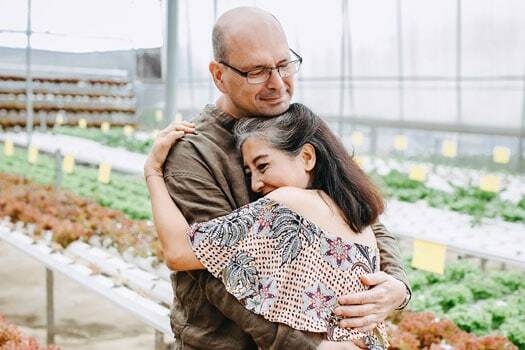 This research is utilised by Gottman trained therapists to help couples develop the skills that they need to create satisfying relationships in their lives. The Sound Relationship House framework has been developed by Dr John Gottman and Dr Julie Gottman-Schwartz as a result of this research. This framework includes data from studies of thousands of couples including longitudinal (over several years) studies, and including couples from all walks of life. 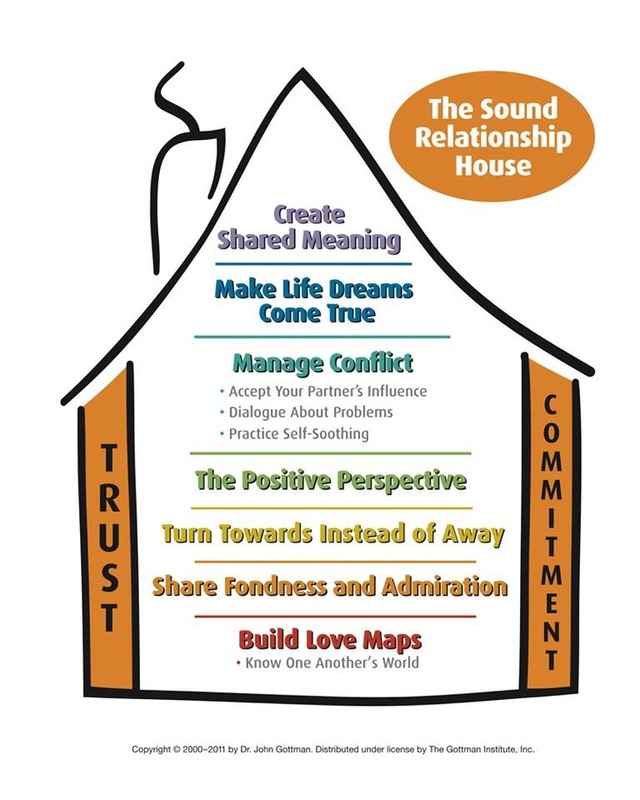 The Sound Relationship House provides a great blueprint for creating healthy meaningful relationships. If you’d like to learn how to get to know your partner’s inner world, create fondness and admiration for each other, keep a positive perspective, find dreams within conflict, create shared meaning and support each others dreams and aspirations – working with a relationship therapist can help you develop the skills to build your own sound relationship house. Couples therapy begins with a thorough assessment over three sessions to understand your unique situation. Starting with a conjoint assessment session to understand the issues and how they have developed over time, couples then complete an online assessment (about 90 minutes each) in their own time. The results are sent to Kristina for analysis. This is followed by individual interviews with each partner. The final phase of the assessment is a detailed feedback session with collaborative planning for the intervention phase. At this stage we decide on the frequency and duration of the sessions. The Gottman interventions are designed to assist couples develop skills to repair, rebuild and rejuvenate their relationship. 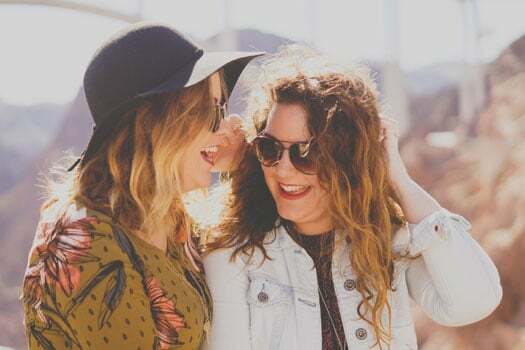 Key elements of the therapeutic process include repairing past hurts and replacing negative conflict patterns with positive interactions; building closeness and intimacy to deepen friendship and emotional connections; and developing new ways to support the relationship and each partner’s hopes and dreams. 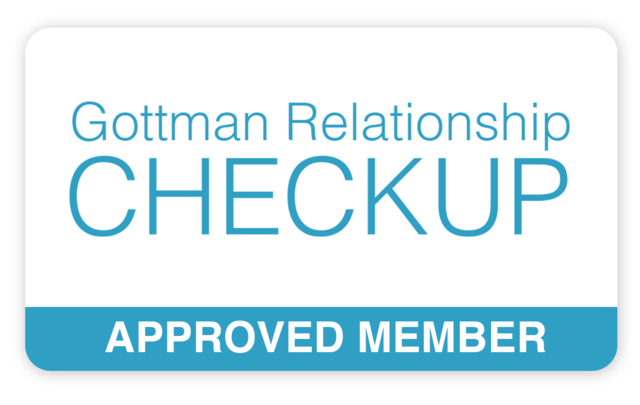 Working with a Gottman trained therapist can help you learn the skills to build, manage and maintain your unique relationship. For more information or to book an appointment phone 0487 480120 or book online. Friday and Saturday appointments available on request.